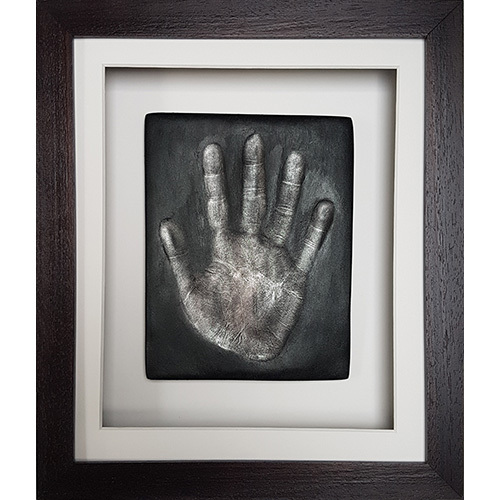 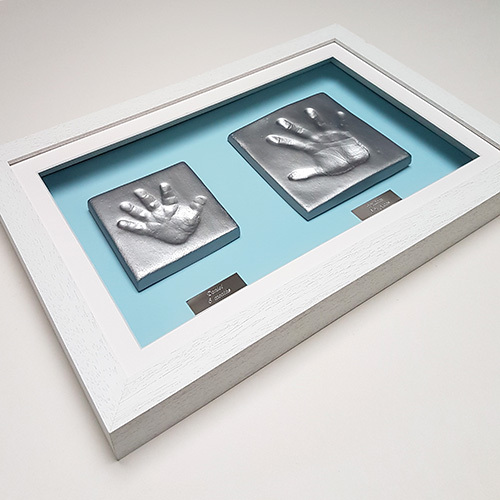 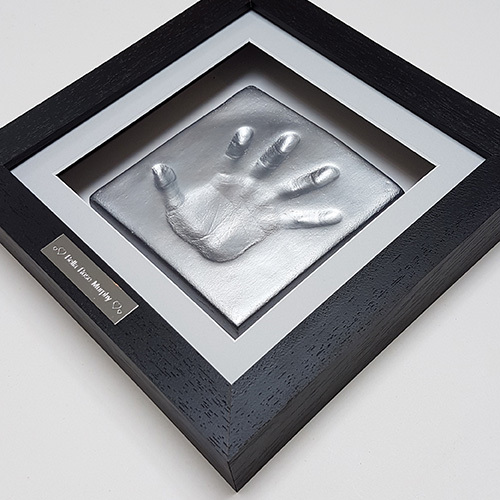 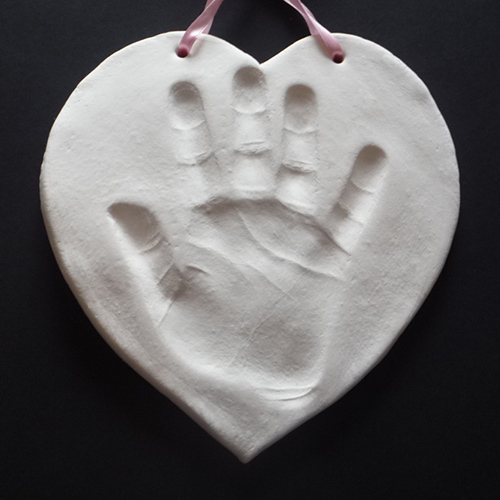 Our hand or footprint clay impression kit is extremely easy to use and allows you to make 2 clay impressions to hang with a ribbon. 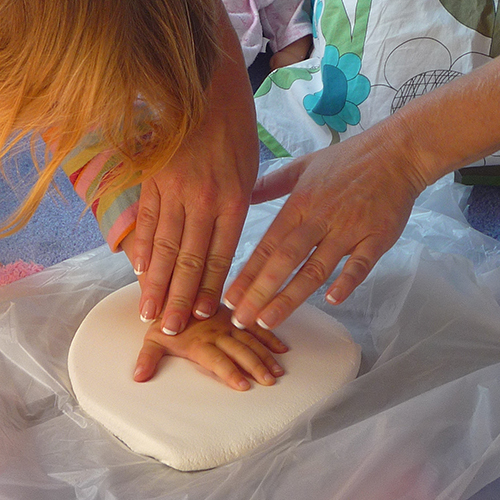 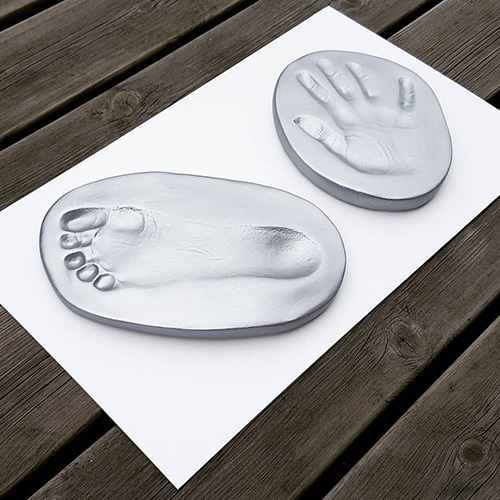 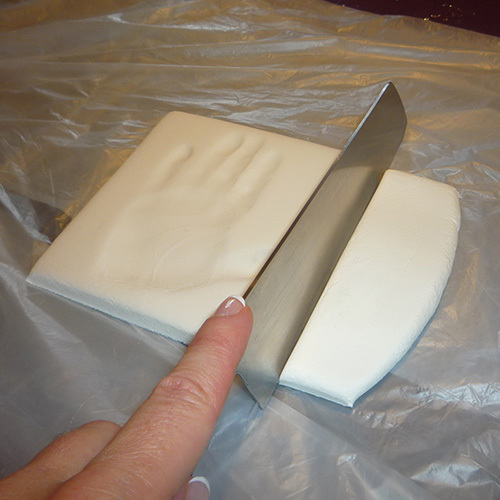 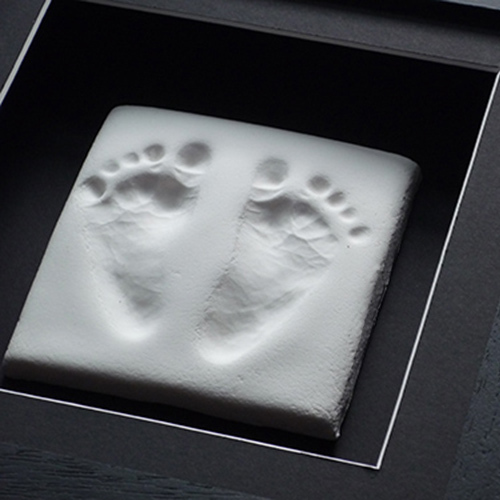 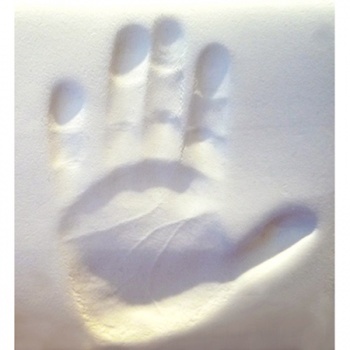 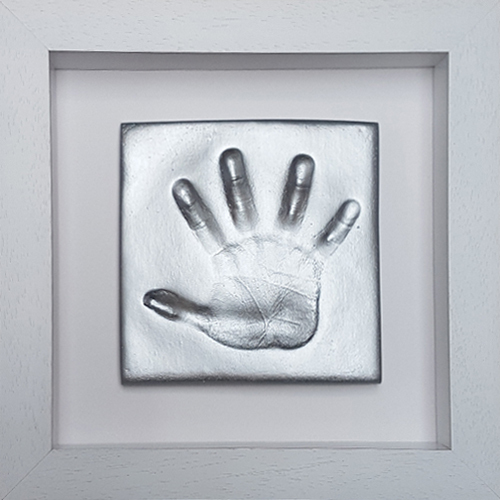 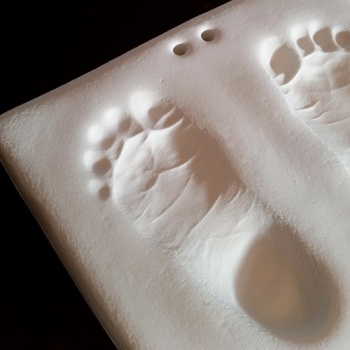 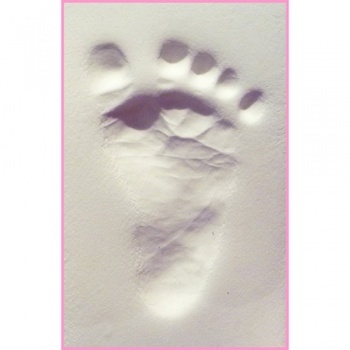 Our hand or footprint clay impression kit is extremely easy to use and allows you to make 2 clay impressions. 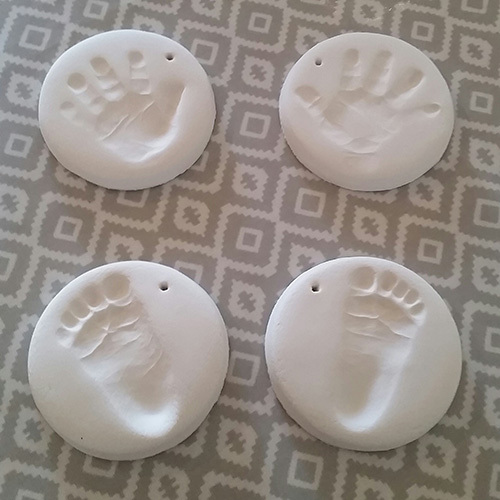 You can hang them with the ribbon provided. 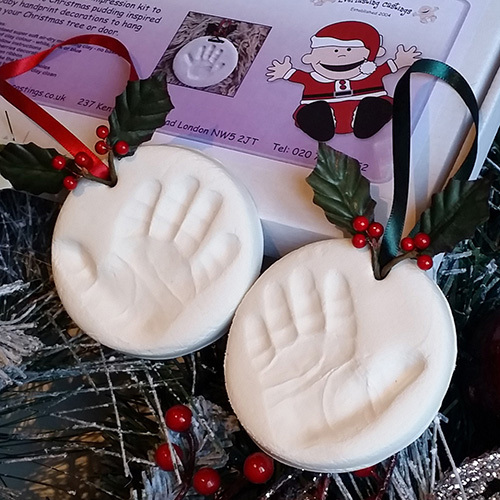 The kit includes guaranteed super soft, air-dry impression clay which can be re-rolled if you are not happy with your first attempt and dries overnight without the need for baking. 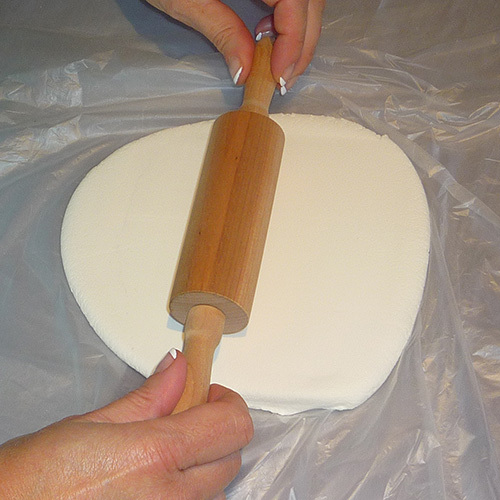 Also included is a rolling pin, plastic sheeting to roll the clay on (to keep it bright white), a length of pink, blue or white ribbon and a straw to make your hanging holes. 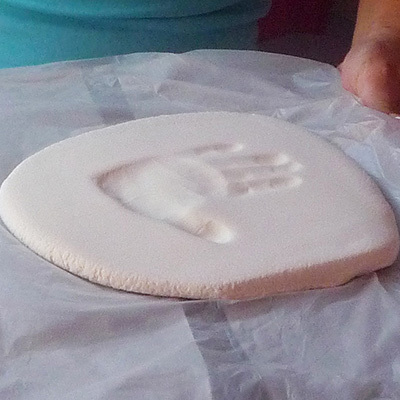 The clay is bright white. 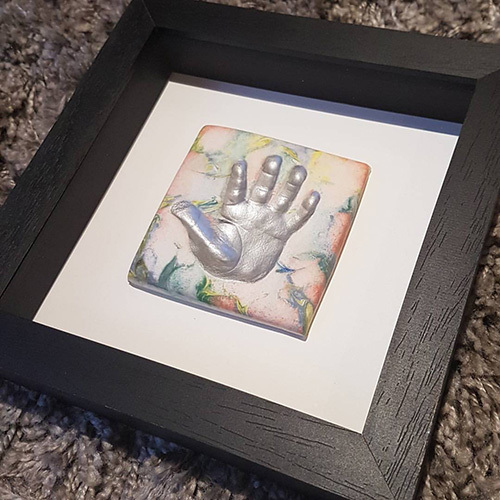 Painting the clay really brings out the detail. 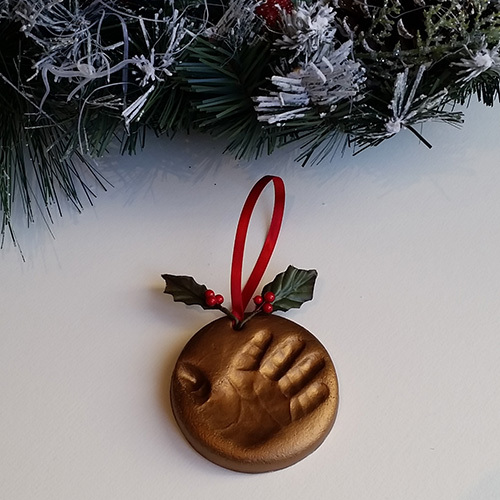 So optionally add Metallic Silver, Rose Gold, Gold, Bronze or Pearl paint to your order for a really lovely finish. 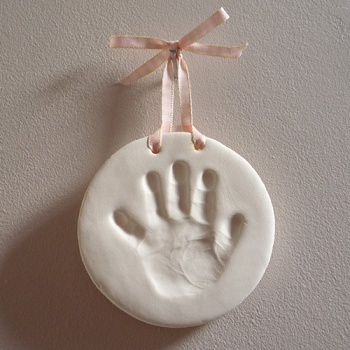 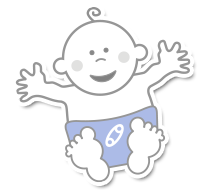 Great if you have 2 children so an older sibling can make one too! 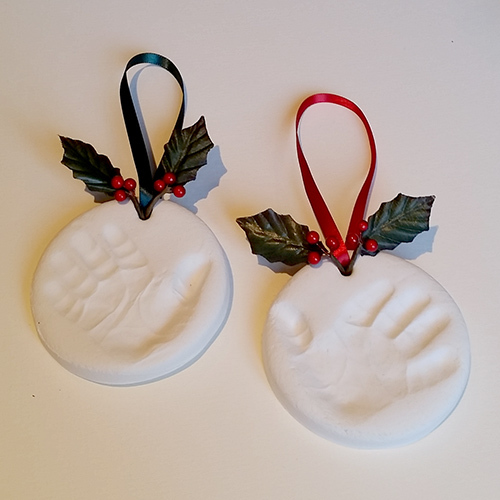 Hang them on your tree at Christmas!